The Senate Appropriations Committee June 5 approved legislation that would keep federal highway investment constant in FY 2015 and boost public transportation funding, despite the Highway Trust Fund’s inability to support any new spending beginning October 1. Transportation Subcommittee Chairman Patty Murray (D-Wash.) acknowledged the measure’s proposed investment levels are contingent on the Senate Finance Committee replenishing the Highway Trust Fund and relevant Senate transportation committees reauthorizing or extending the highway/transit programs. 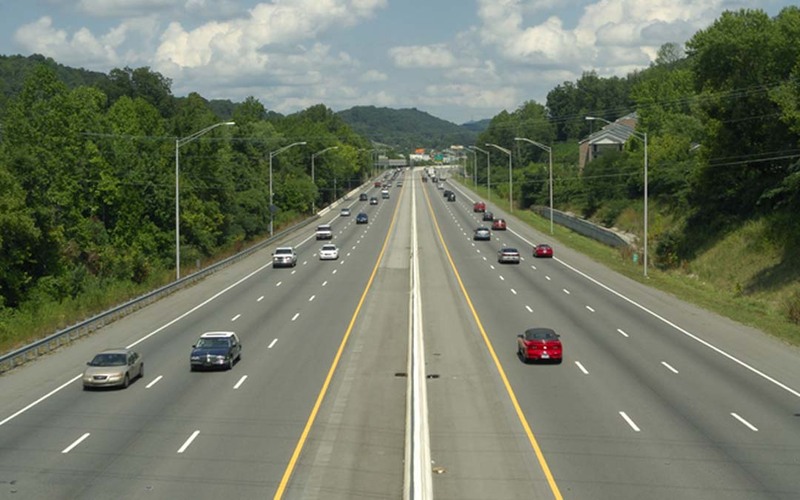 The measure would maintain federal highway investment at $40.3 billion in FY 2015. It would increase total transit spending to $11.1 billion, with the transit Capital Investment Grant Program receiving $220 million of the programs total $250 million increase from FY 2014.. The Senate plan would also increase Airport Improvement Program investment by $130 million to $3.5 billion, and includes a $50 million reduction for the Obama Administration’s TIGER Grant Program that funds a variety of intermodal transportation projects. Appropriations Committee Chairman Barbara Mikulski (D-Md.) said she was working with Senate Majority Leader Harry Reid (D-Nev.) to try to bring the transportation funding measure before the full Senate the week of June 16. The House is scheduled to act on its version of the legislation June 10. A summary of the House and Senate proposals is below.